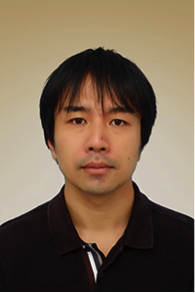 Takeki Sunakawa is a project associate professor at Kobe University Center for Social Systems Innovation. His main areas of research interest are macroeconomics and monetary policy. He has published articles in Journal of Money, Credit and Banking and Journal of Economic Dynamics and Control. From 2005 to 2014, he had worked at the Bank of Japan as an Economist. He received a Ph.D. in Economics from the Ohio State University in 2012. 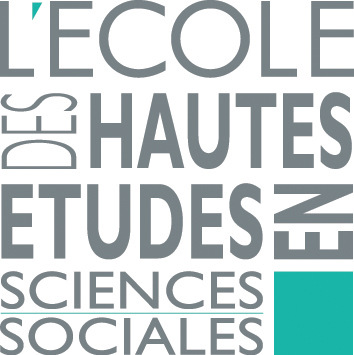 Mr. Sunakawa is a recipient of the 2016 Banque de France Research Fellowship at the Center for French-Japanese Advanced Studies in Paris. He will conduct the research program titled «the zero lower bound on nominal interest rates for Japanese Economy».